As a profession we have grown so much in our understanding of the implications and repercussions of adopting for adoptees, birthparents and adoptive parents. We now know that there are normal developmental milestones that are predictable for all adoptees and their families. Additionally we understand that the grief felt by all members of this constellation has historically been disenfranchised by society, unrecognized and therefore not properly grieved. 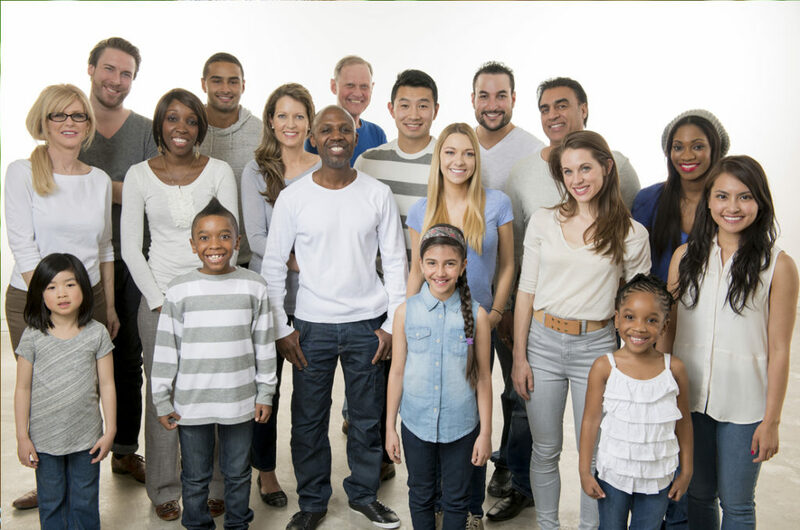 My goal is to teach, serve, educate and treat individuals and families touched by adoption and foster care as well as other complex family constellations such as international adoption, trans racial adoption, gay and lesbian parents, single parent, grandparent and stepparent families. I am dedicated to serving the needs of the community of adoption by offering training, education, consultation, advocacy and clinical treatment. I am also committed to work toward raising adoption consciousness for other mental health professionals by offering training, education, consultation, advocacy and clinical assessment. Serving children of all ages, adults, couples and individuals throughout the life stages. Contact Tracy L Carlis, PhD. Copyright © 2017-18 Dr. Tracy L. Carlis.